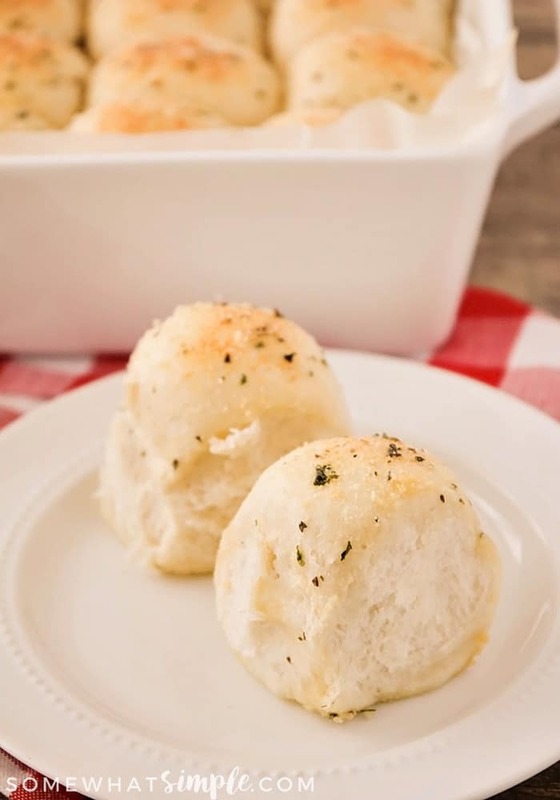 These garlic parmesan one hour rolls are so light and fluffy, and easy to make! Oh, man, I love a good roll recipe! And this one is definitely a keeper. 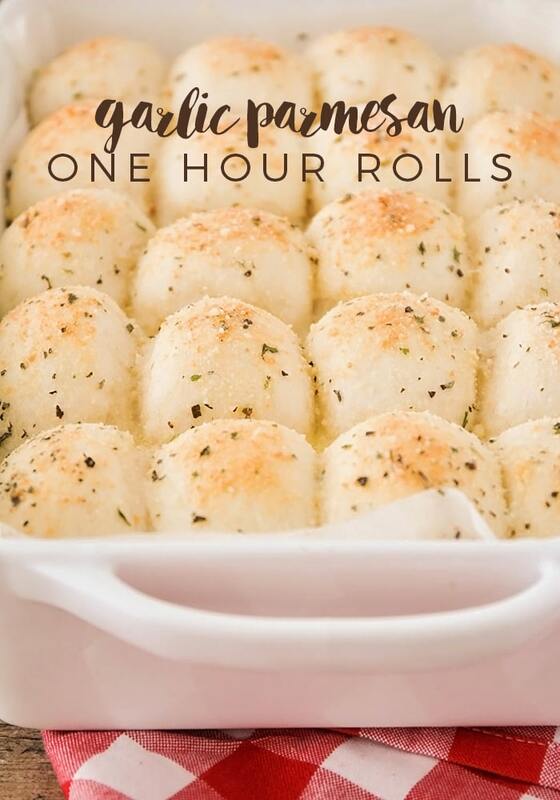 These garlic parmesan one hour rolls are not only super quick to make, they’re also light and fluffy and so delicious. 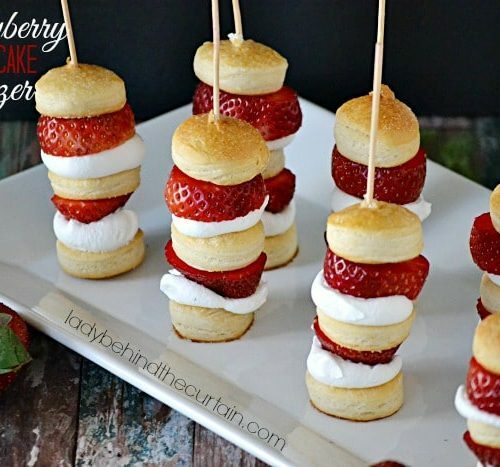 I have a few fantastic roll recipes already on my blog (like these crescent rolls or these pull-apart rolls) but I love that these take just an hour to make! They’re perfect for those days when you realize late in the afternoon that you need a tasty side for dinner. Don’t let the fact that they’re made with yeast scare you. 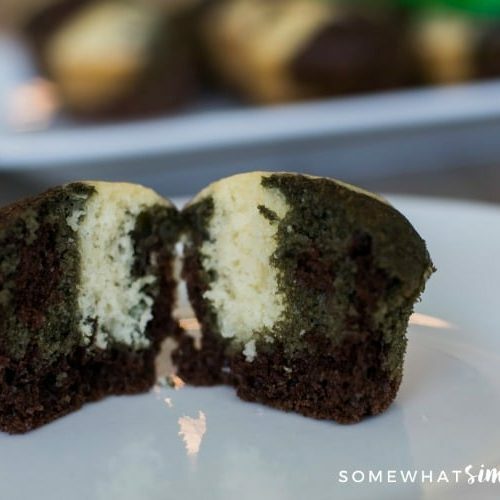 These are pretty much foolproof! I’ve tried a lot of one hour roll recipes, but these are the only ones I’ve tried that have such a fantastic texture. 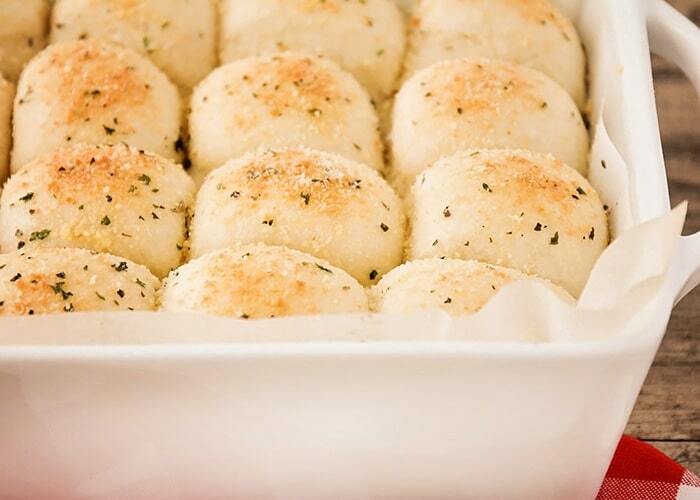 The garlic parmesan topping adds so much delicious flavor, too! We ate our rolls with some homemade broccoli cheese soup and they were so good. 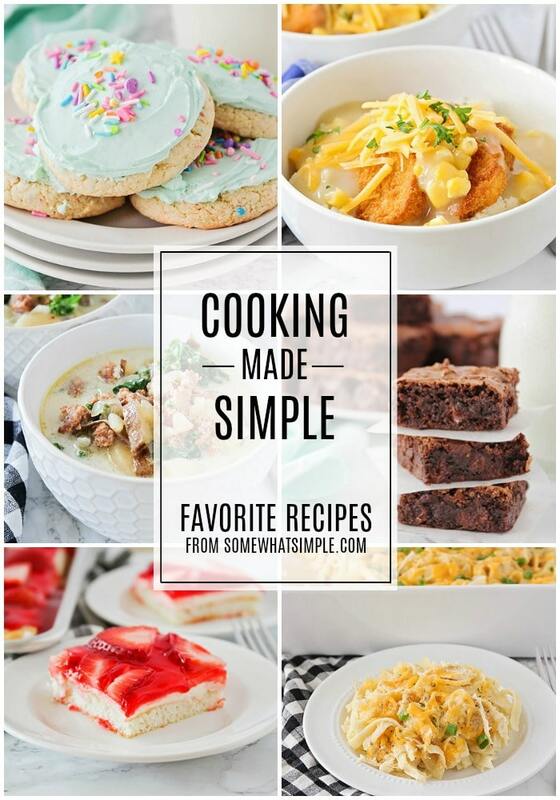 You should definitely give them a try! In a large bowl or the bowl of a stand mixer, dissolve the yeast and sugar in the warm water and let stand for five minutes, or until foamy. Add two tablespoons melted butter, salt, and 3 cups of flour, and mix until combined. Add additional flour, 1/4 cup at a time, until the dough pulls away from the sides of the bowl and is only slightly sticky to the touch (be careful not to add too much flour!). Knead 3-5 minutes, until smooth. Cover and let rise 20 minutes. Preheat the oven to 400 and line a 9 x 13 pan with parchment paper or spray with cooking spray. 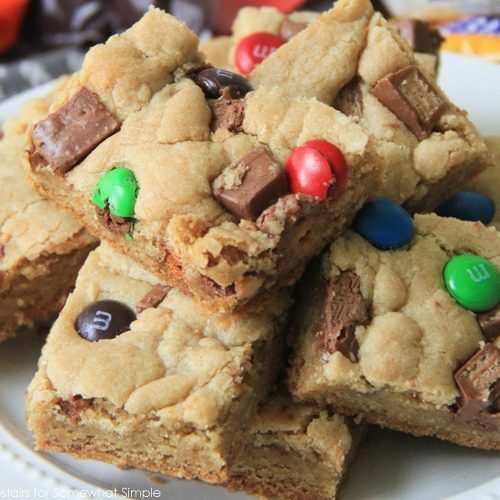 Gently punch the dough down and divide into 20 equal sized pieces. 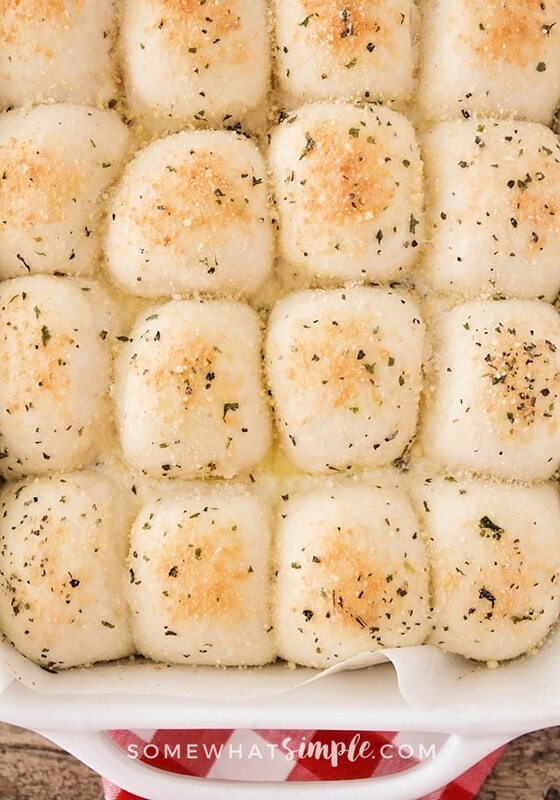 Roll each piece into a ball and space evenly in the prepared pan. In a small bowl, whisk together the remaining 4 tablespoons melted butter with the garlic powder, basil, and parsley. Brush the butter mixture over the rolls. Sprinkle with parmesan cheese, and let rise for an additional 15-20 minutes. Bake 13-15 minutes, or until golden brown. Let cool slightly before serving and enjoy!